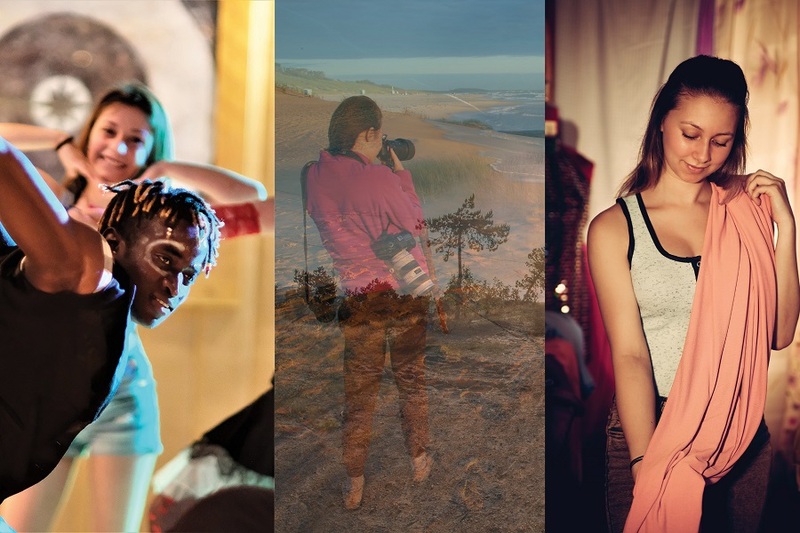 Teams of vocational education and training (VET) learners from Italy, Hungary and Lithuania are the winners of this year’s #CedefopPhotoAward competition. In total 100 teams consisting of 304 VET learners and 81 teachers/trainers took part, representing 78 learning providers from 18 EU Member States. The teams were asked to tell a story of their VET experience. The winners from Italy (‘This is me’ team, from the Institute of Higher Education Einstein Nebbia, Loreto) and Hungary (C.Force team from the CSZC Bem József Technical Secondary and Vocational School) have been nominated for the top award at the third European vocational skills week (#EUVocationalSkills) in Vienna (5-9 November). An online voting process will be organised by the European Commission in October to decide who gets the top spot. Details of the voting will be published shortly. The third prize, a trip to Thessaloniki for the opening of the 59th Thessaloniki International Film Festival (#TIFF59) on 1 November, went to the F-56 photography team, a group of learners at the Vilnius Vocational Training Centre for Business Service Specialists in Lithuania. The winning and runner-up entries will be exhibited in Thessaloniki from 1 to 30 November in the context of the Thessaloniki International Film Festival and in Vienna during the European vocational skills week (7-9 November). ‘This is me’ – The greatest show (‘This is me’ team): Chiara Savino, Alberto Valetta and Erika Paciaroni were inspired by an event organised on board of a ship as part of an Erasmus+ experience. The power of desire to create (C.Force team): Anita Kitti Ungvári and András Muresan told the story of a girl studying to become a tailor who saw a beautiful dress and decided to make it for herself. You can find out more on #CedefopPhotoAward 2018, including the list of runners-up, on the Cedefop website.